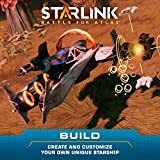 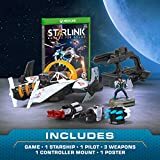 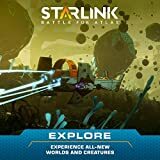 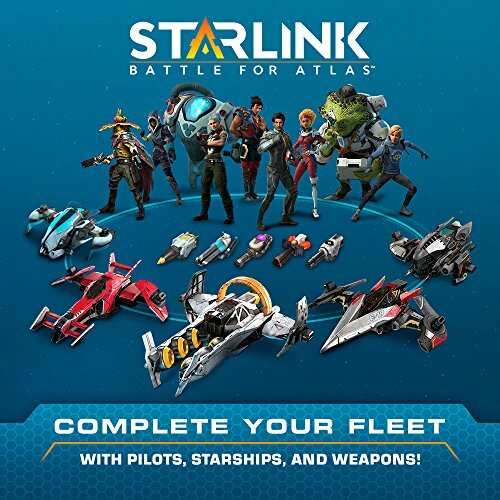 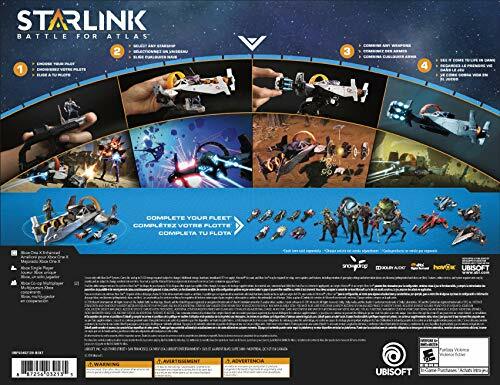 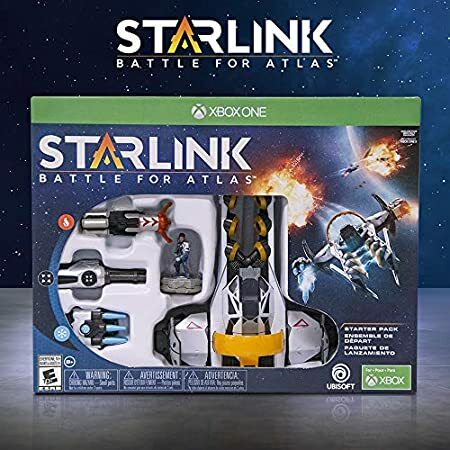 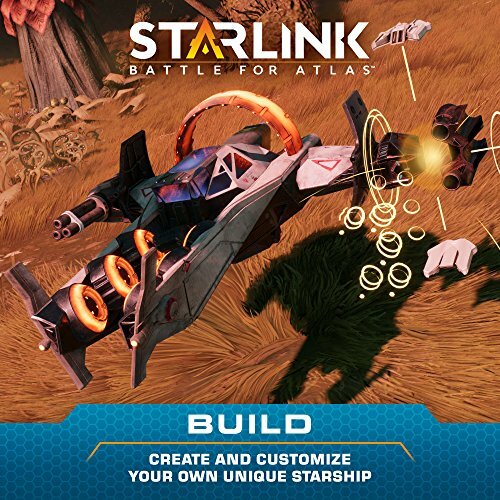 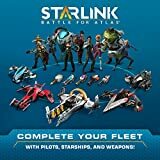 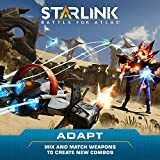 STARLINK: BATTLE FOR ATLAS STORY TRAILER (2018) PS4 / XBOX ONE / SWITCH / P ..
STARLINK: BATTLE FOR ATLAS WALKTHROUGH PART 1 (PS4 PRO) NO COMMENTARY @ 144 ..
STARLINK: BATTLE FOR ATLAS - GAMESCOM 2018: THE WORLDS OF ATLAS GAMEPLAY TR .. 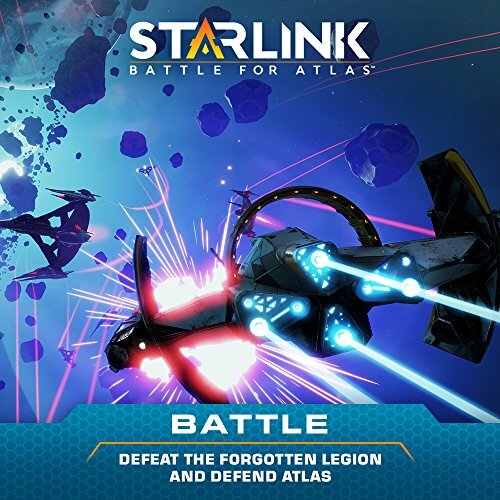 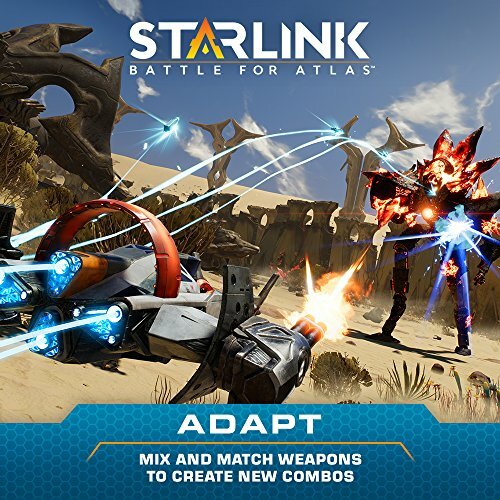 Learn more about what the battle for atlas entails in this story trailer for starlink on nintendo switch! plus see the star fox crew in action!